Updated Thursday June 15, 2017 by AUBL Miami. 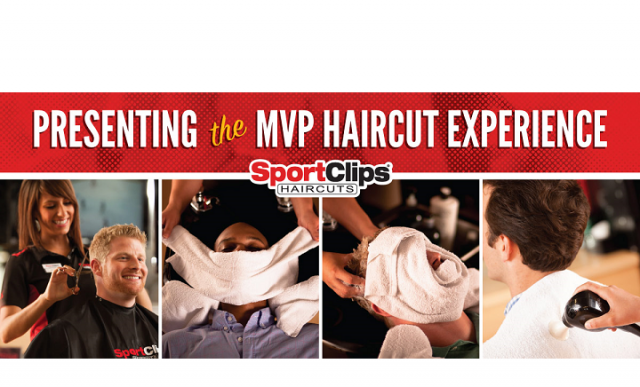 At Sport Clips Haircuts we believe in giving back to the communities in which we live and work. Through our Haircuts with Heart programs, Sport Clips’ Team Members embrace charitable endeavors that make a difference in the lives of our veterans, families and children. The spirit of giving is demonstrated by the generous donation of time and contributions raised and is representative of the Sport Clips values. Do your best. Do what’s right. Treat others the way they want to be treated.